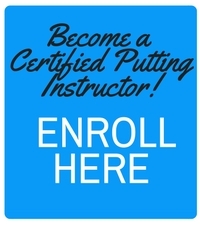 As we celebrate all that is great about the game of golf for women, we would like to say a big thank you to the many women professionals around the world that have embarked on the Certified Putting Instructor (CPI) Course to help other women (and men!) enjoy the game more. 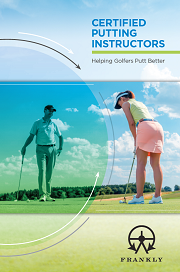 The overarching theme whenever we discuss their passion for the game and teaching others is the idea of introducing new people to the game and helping golfers enjoy the game more. So, thank you ladies, for all you do in your own quiet way, day after day, year after year to serve the game of golf and help others.